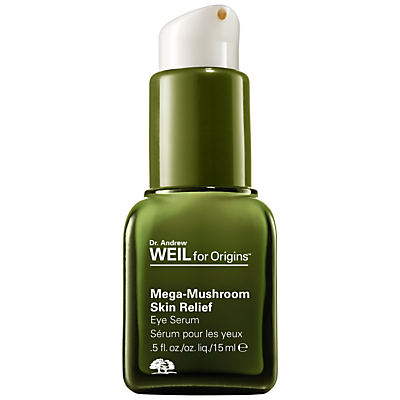 Instantly quiets and calms vulnerable, redness-prone eye zones. Visibly reduces under eye puffiness and dark circles. Opthalmologist tested. 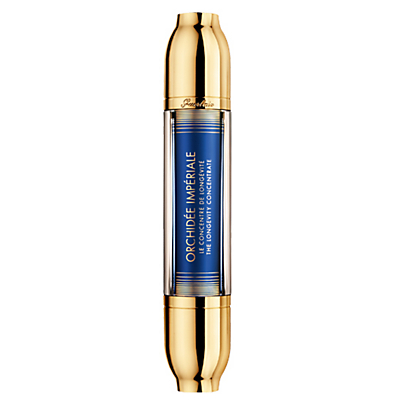 Ultimate miracle worker night combines the power of a serum with the nourishing benefits of a cream to help dramatically reduce the signs of skin-aging, including lines, wrinkles, firmness, texture, pores and radiance, while you sleep. Proven to help improve skin regeneration and epidermal repair, while helping skin rebuild its natural collagen and rejuvenate its appearance layer by layer. 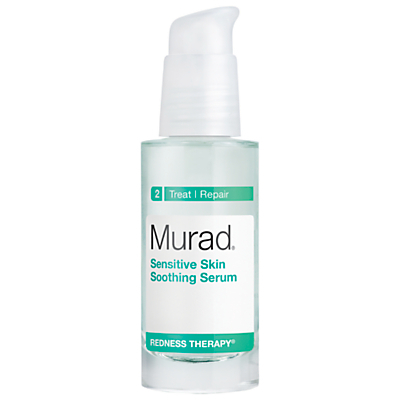 The perfect antidote for sensitive skin is our super-concentrated redness and sensitivity reducing serum. 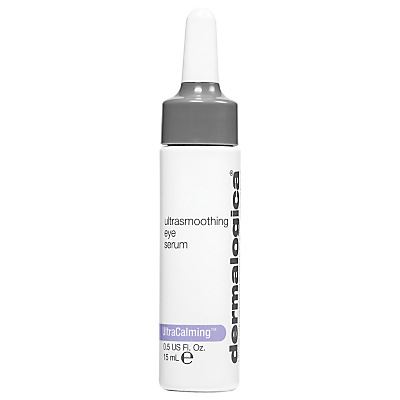 Dermalogica’s exclusive UltraCalming™ Complex contains Oat and botanical actives that work below the surface to interrupt inflammatory triggers that lead to sensitisation, while helping to minimise discomfort, burning and itching. 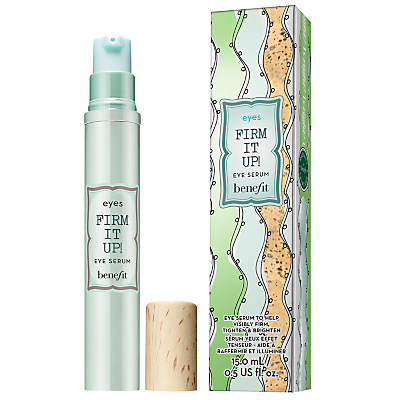 Skin instantly feels hydrated and cool after using. How to use: Following your Dermalogica Double Cleanse and Spritz of UltraCalming™ Mist apply 1-2 pumps all over the face and neck area Follow with Barrier Repair or Prescribed Dermalogica Moisturiser and SPF Formulated without artificial fragrances and colours. Achieve superior smoothness and ultra-clean skin after just one use with this AGE-fighting creamy, exfoliating cleanser. 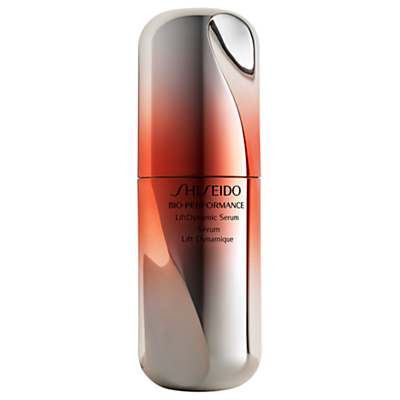 A highly-active Lactic Acid concentrate helps re-texturise skin suffering from visible signs of ageing by removing dulling surface debris and helping accelerate cell turnover. Suitable if you are concerned with ageing. Skin Resurfacing Cleanser will dramatically improves skin texture, brighten and properly prepares for maximum penetration of AGE Smart® products. Skin feels super clean and look visibly brighter after one use. How to use: After PreCleanse apply a blueberry sized amount to your hands and add water Lightly foam the cleanser and apply to the skin and massage avoiding the eye area Remove with warm water or the Dermalogica Sponge Cloth This product can be used everyday, once per day depending upon skin type and condition however not all skins can tolerate usage every day Follow with your Prescribed Dermalogica routine Formulated without artificial fragrances and colours. 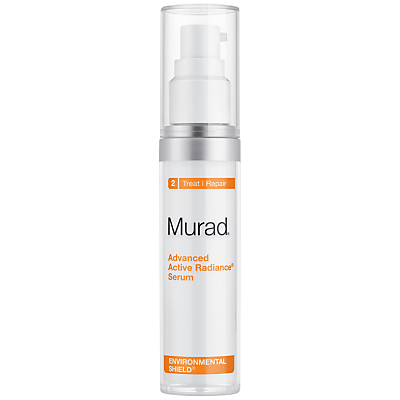 A vitamin-rich age fighting serum containing micro encapsulated vitamins A, C and E to help increase skin recovery, strengthen, decrease fine lines and age spots while defending against skin ageing. Suitable for anyone who is concerned with Ageing. How to use: Following your Dermalogica Double Cleanse Routine and Prescribed Dermalogica Toner apply a blueberry sized amount to the face and neck. Avoid the eye area. 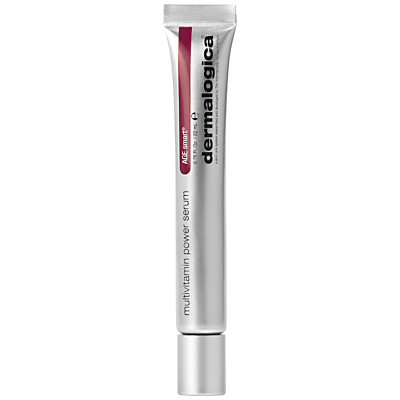 Follow with your Dermalogica Prescribed Moisturiser and SPF. This product contains a form of Vitamin A. Consult a physician prior to use during pregnancy. Formulated without artificial fragrances and colours.